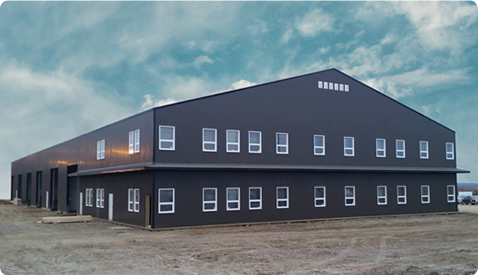 Add natural light to your Goodon Building with PVC windows. Add as many as needed to your next project, and we'll make it happen. Our windows are strong, long lasting, and fully insulated. And with PVC windows, they're virtually maintenance free. For more information about Goodon Windows Contact a Goodon Building Consultant Today!